- Print up to 45 colour pages/minute. 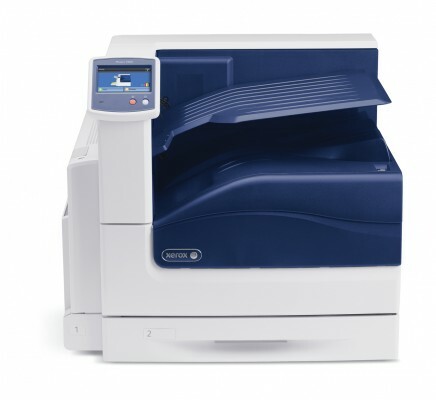 - Genuine Xerox Rewards - get 5,000 points when you register this purchase on the Genuine Xerox Rewards UK website and use promo code 5KPTSC7EU. Offer valid until 30/06/2018.